It just occurred to me that I’ve been running a lot lately, and not blogging at all. 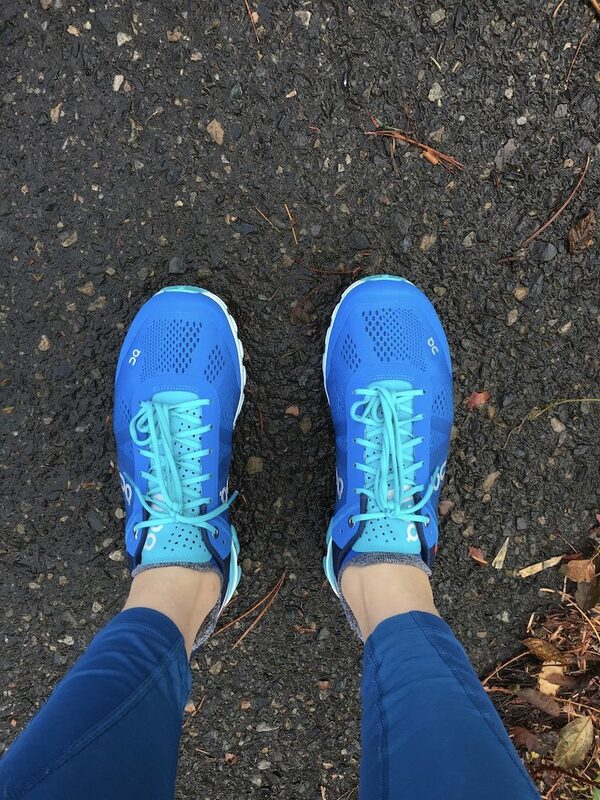 I couldn’t possibly catch you up on all the running I’ve done, but I can write a very short post about my run today. Specifically, what I thought about while I ran. 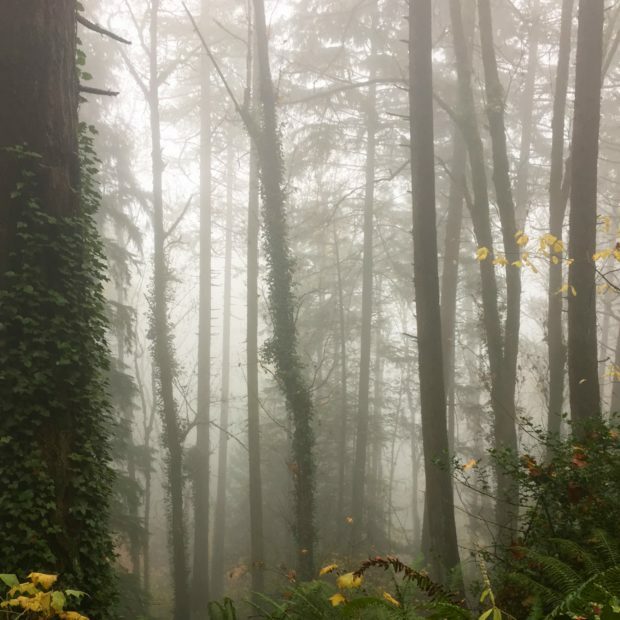 Course: My house to Pittock Mansion and back home again (via SW trails and the Wildwood). Why is that bird just sitting there in those leaves? Why is its wing all weird looking? Is it injured? Should I catch it and nurse it to health? How would I do that? Should I find a rock and bash its head in to end its suffering? How badass is it that I can run all the way to Pittock Mansion from my house? This fog is making the forest look insane, I should take a picture. Holy crap, this is an awesome picture. I really wish people didn’t post beautiful pictures of the trees in Forest Park covered in fog all the time so I could feel like this one was special. I’m going to post it anyway. I also wore my brand new On Cloudflows today, after officially wearing out my first pair. My feet were hurting when I ran more than a couple of miles, and I wasn’t sure if it was the increase in mileage or my old shoes that was doing it. I think it was both.